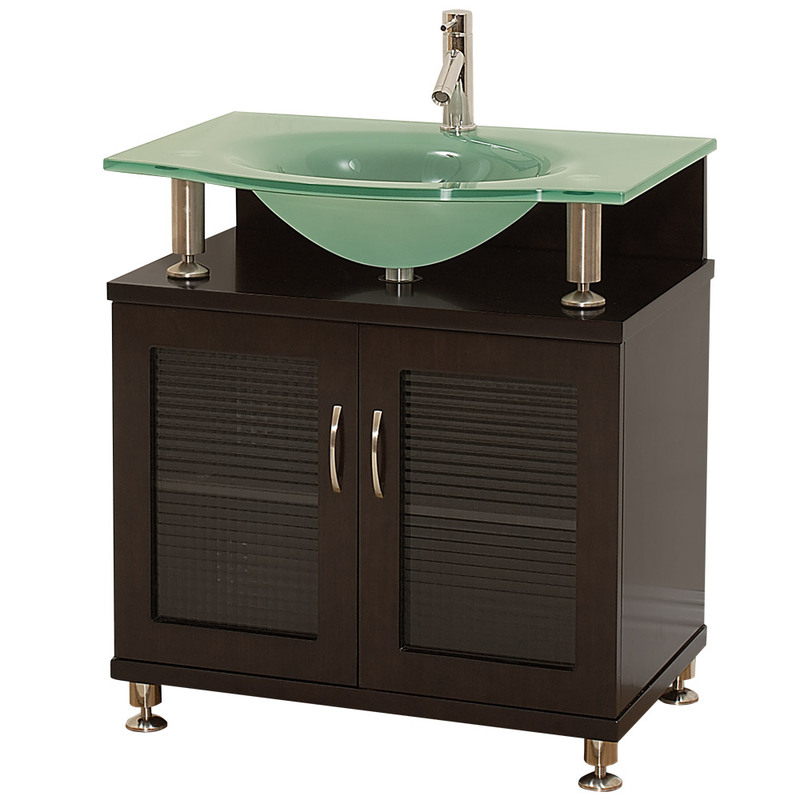 For a solid foundation to your next modern bathroom remodel or bath-build, choose the Accara 30" Bathroom Vanity, with doors. 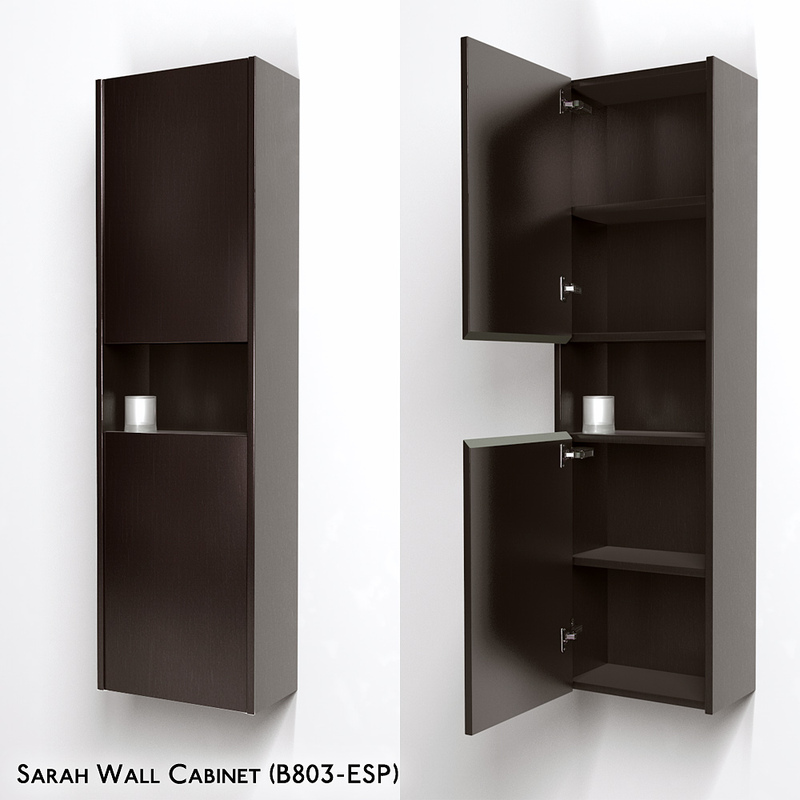 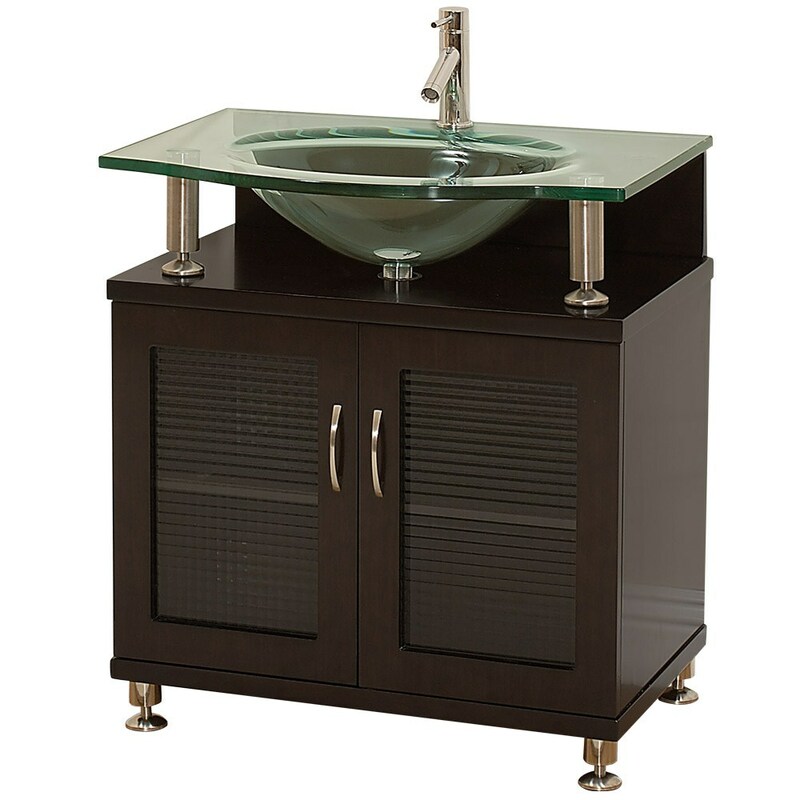 The deep Espresso finish and natural solid granite bathroom vanity top flawlessly combine the latest look and engineering in contemporary modern vanities. 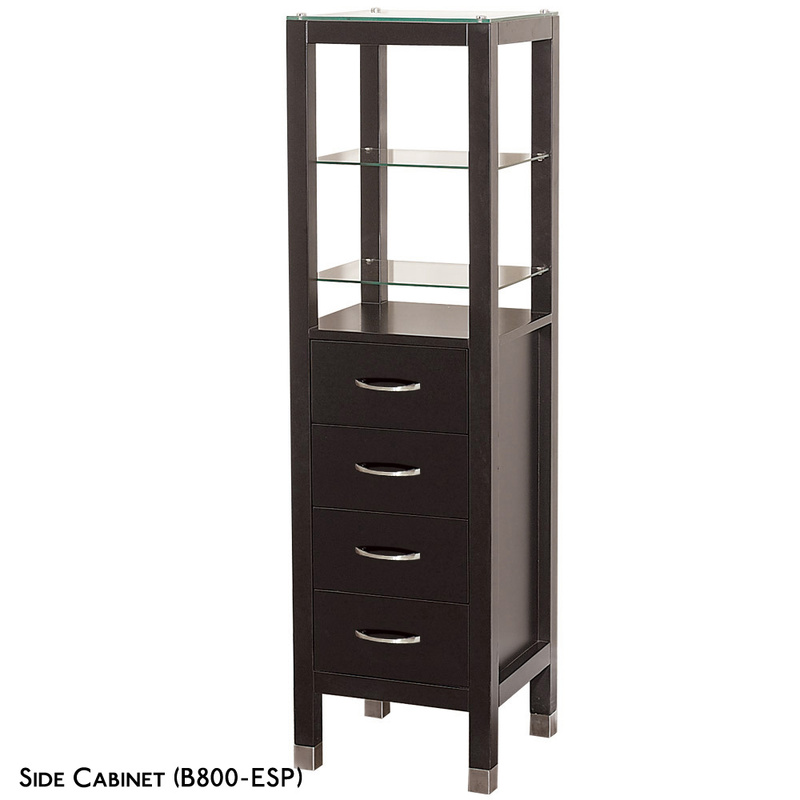 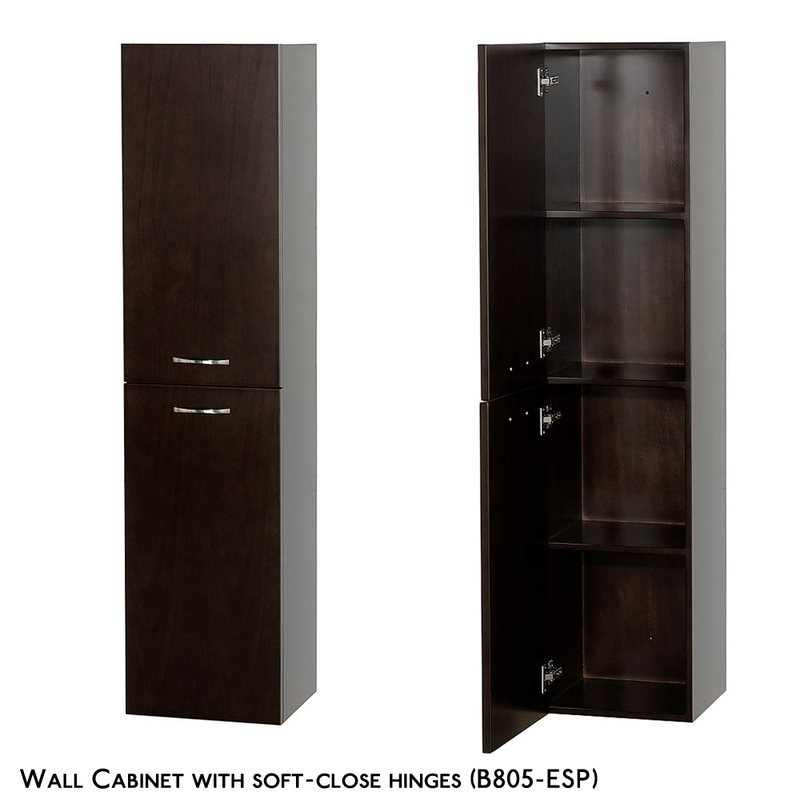 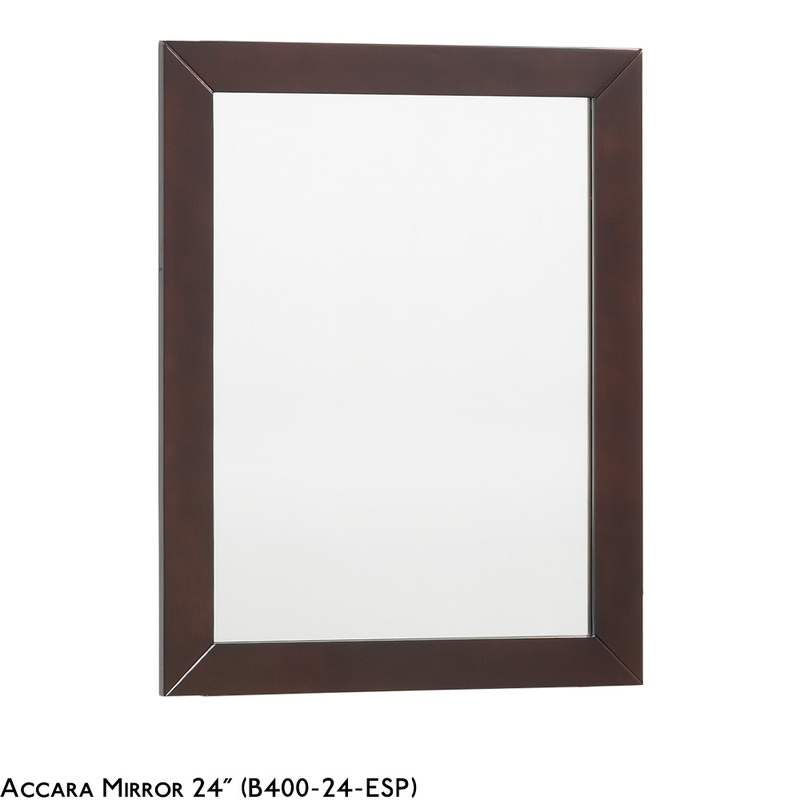 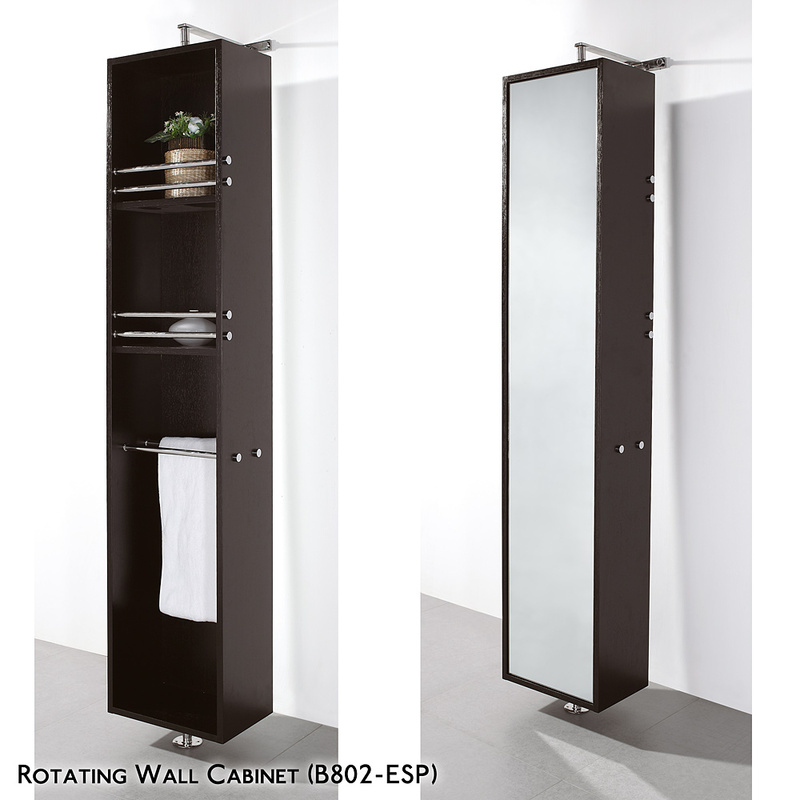 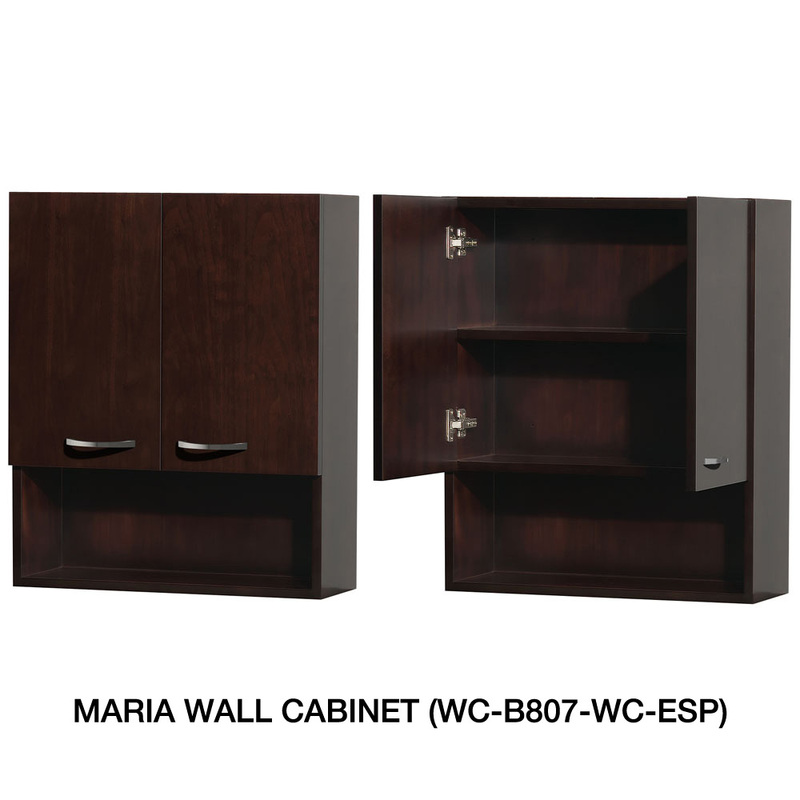 For a vanity designed to impress and engineered to last, choose Accara.